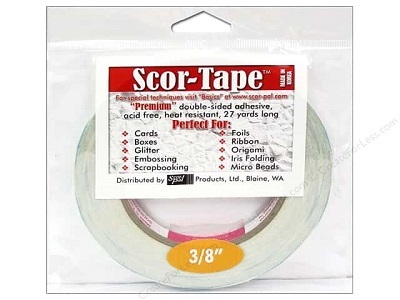 Scor Tape 38 double sided adhesive. Catalog > Scor Tape 3/8"
Each roll of 3/8" Scor Tape contains 27 yards of premium double-sided adhesive that is incredibly sticky, heat resistant and acid free. 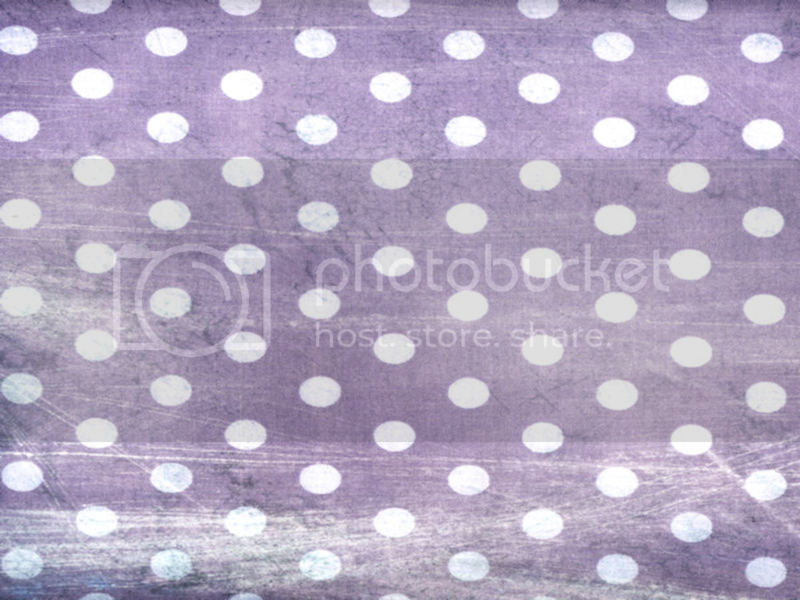 This is the most popular size when making scrapbooks with 1/2" scor lines.